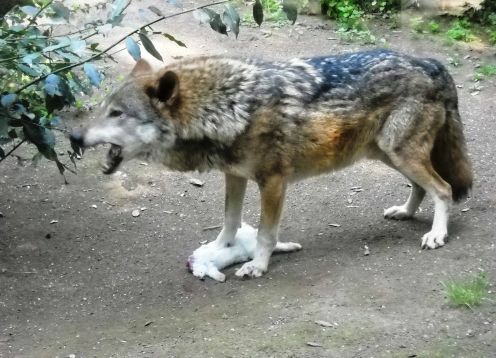 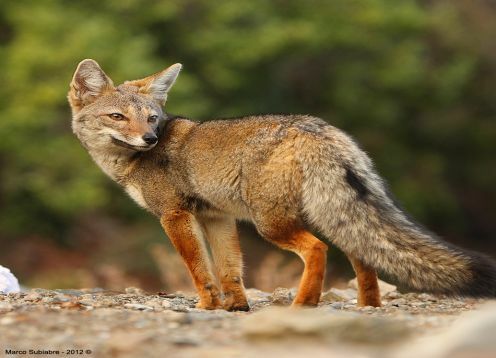 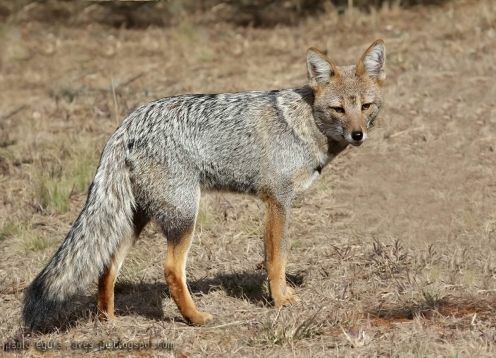 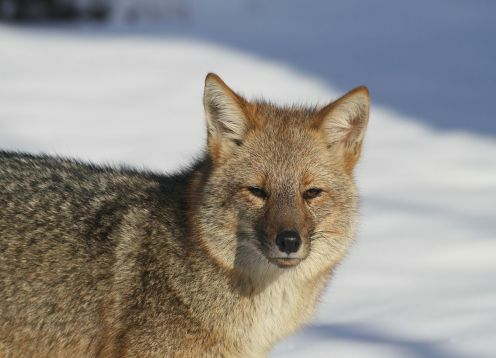 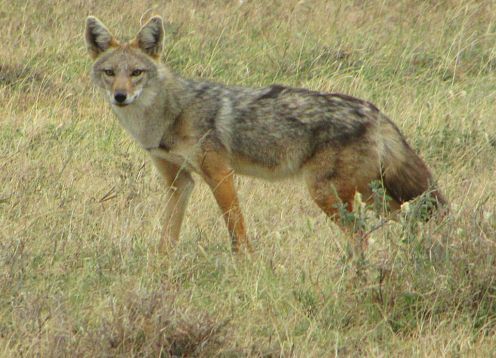 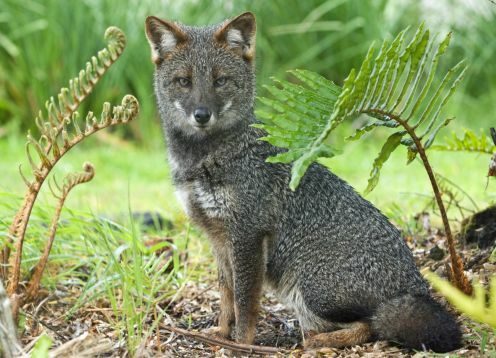 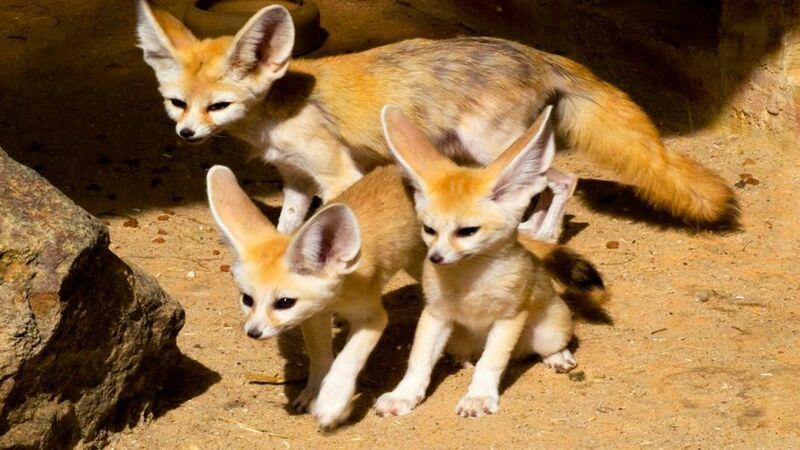 The Fox of the desert is the smallest of the canids of the planet and, in addition, it is a clear example of adaptation, and that is that it faces a hostile environment such as the desert. 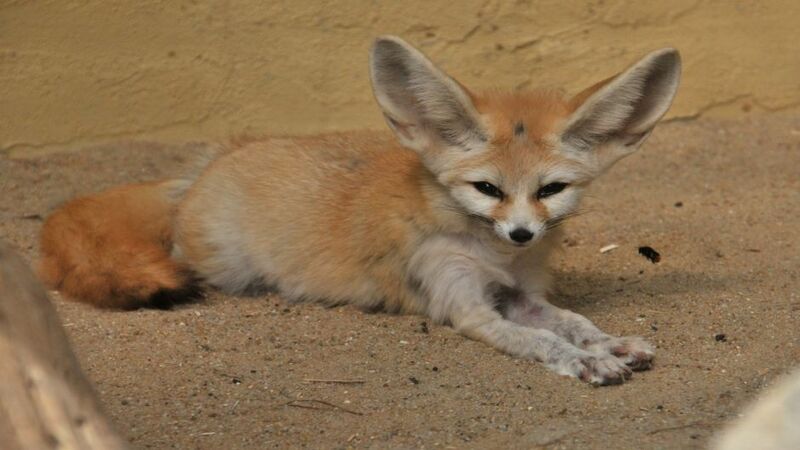 The Fénec is a fox breed that lives in North Africa and extends to the Sinai Peninsula. 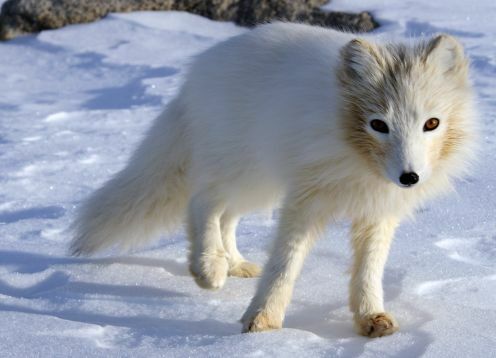 It is the smallest type of fox that exists: it weighs 600 grams and 1.5 kilograms, and its height is only 21 centimeters, although its length reaches 40 centimeters thanks to its large tail. 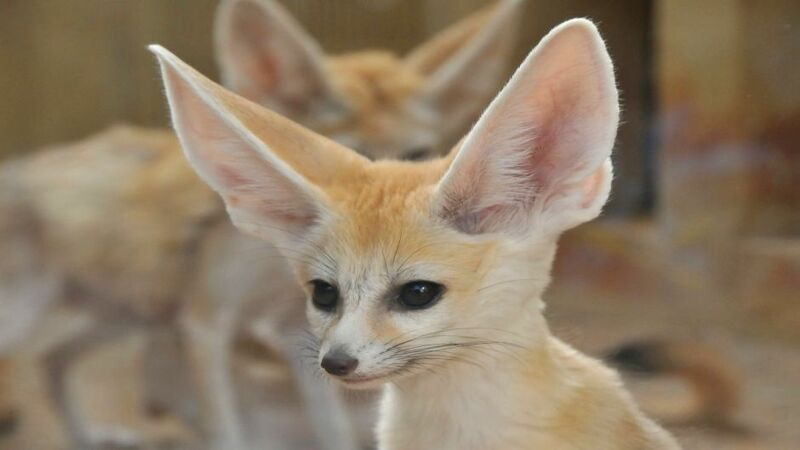 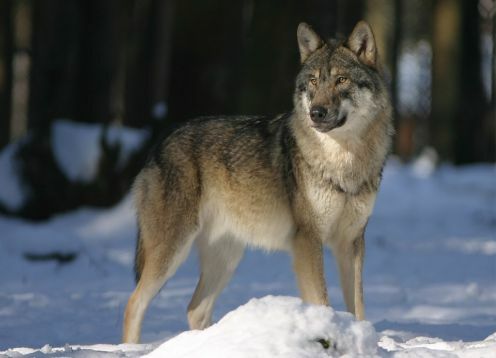 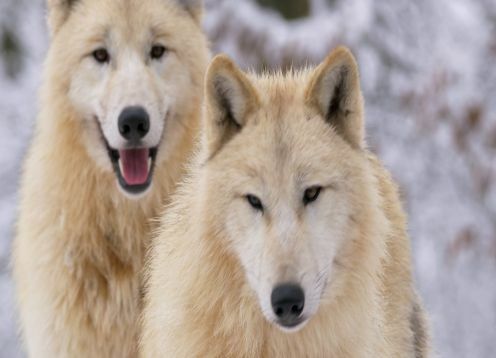 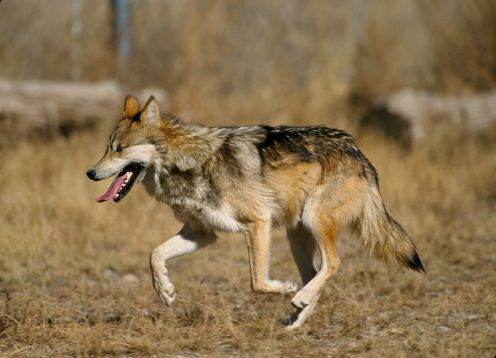 The most characteristic of the fenec are its large ears, disproportionate compared to the size of the rest of the body. 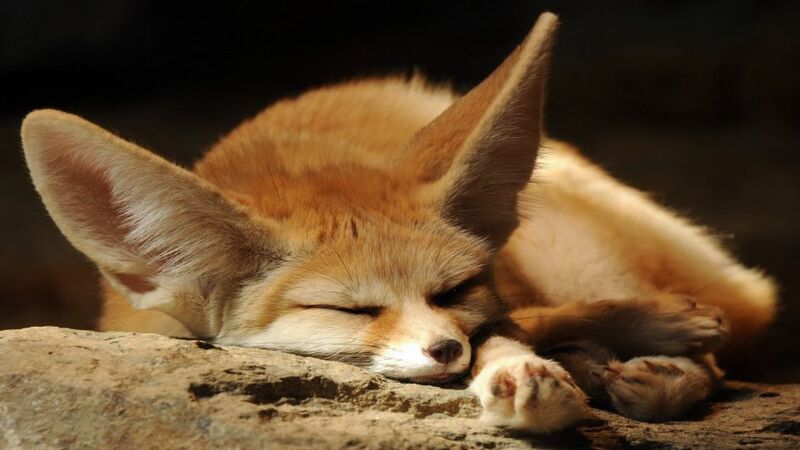 These exaggerated ears serve to radiate body heat and thus stay cool despite the desert temperatures.